With more than 14 years in commercial real estate in the Atlanta area, Lauren provides a wide array of property, project and transaction management experience. Prior to joining RTG, Lauren managed a 150 acre, 1.6 million square foot Class A commercial office portfolio for an institutional investor. During her 11 year tenure with JLL’s Atlanta office, Lauren served as a Vice President within the Project Development Services Group, overseeing renovations and ground-up development for 125 Audi of America locations across the United States. 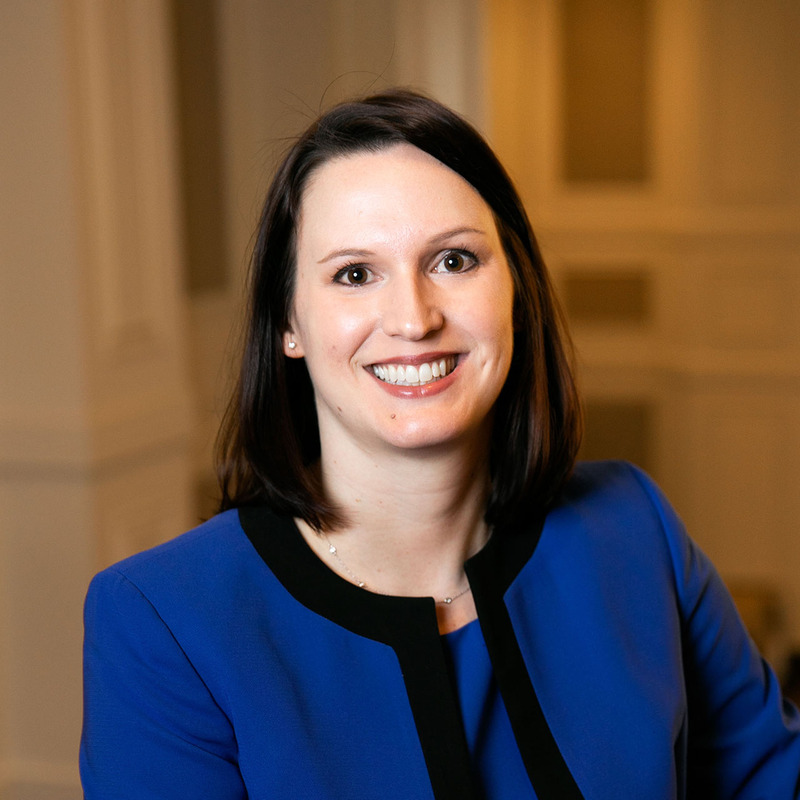 Prior to that, Lauren served as a Vice President and Southern Region Transaction Manager within JLL’s Capital Markets Group overseeing the account team and land sales for Weyerhaeuser. Located in RTG’s Atlanta office, Lauren is responsible and accountable for operational and financial management of a regional medical office portfolio encompassing 4 million square feet and 150 locations. Lauren was featured in the May 2, 2014 Atlanta Business Chronicle as a “Commercial Real Estate Up & Comer.” She is a graduate of the 2013 JLL Atlanta Young Guns Program and a graduate of 2010 CREW Atlanta Leadership. She is the recipient of the 2016 JLL PDS Project of the Year Award, the 2012 JLL Atlanta Leadership Award, the 2011 Client Award for Exceptional Service, the 2010 JLL Atlanta Client Focus Award, and the 2009 JLL Atlanta Capital Markets Group Peer to Peer Award. Lauren was also the CREW Atlanta 2016 recipient of The Career Advancement of Women Award and Circle of Excellence Award. She is a member of the Building Owners and Managers Association (BOMA) and of the Commercial Real Estate Women (CREW), and is a LEED Green Associate. Lauren has a Master of Science in Real Estate (MSRE) and is a licensed salesperson in Georgia. She is ARGUS Software Certified by ASC – Enterprise. She is a Building Owners and Managers Association (BOMA) Community Service Committee Member, Commercial Real Estate Women (CREW) Atlanta Member & Leadership 2020 Committee Member Atlanta Women’s Foundation & CREW Dine Around Fundraising Chair.